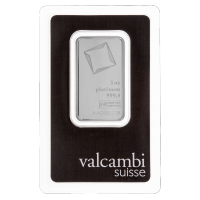 Are you looking for discounts and cheap deals on gold bars, gold coins, or silver bars and silver coins? 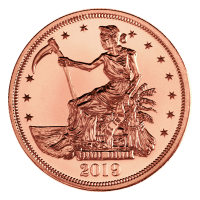 You should be wary of where you buy gold, especially gold bars, which typically aren’t minted with the same intricate designs as gold coins and may be a target for counterfeiters. Never buy gold from individual sellers, especially not investment-grade gold bullion, at least not without testing it first. There is very little incentive to buying gold from unreliable sources. In the world of gold investment, if the price sounds too good to be true, it probably is. 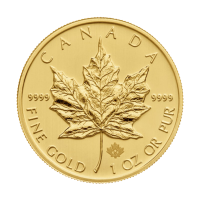 A recent warning from police in Barrie, Ontario is a good reminder to be cautious about where you buy gold. Someone or a group of people are posting online ads for gold on buy and sell websites like Facebook groups with offers for discounted gold bars. The prices are listed below spot price. 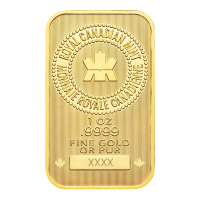 These gold bars look like they have been stamped by either the Royal Canadian Mint or the Perth Mint. One man expressed interest and exchanged $1,200 for what he thought was a 1 oz. gold bar. When he took it to be tested, it turned out to be gold-plated copper. It was worth $2.00 at best. This follows another counterfeiting bust in Edmonton, where phony products were being sold to stores and individual buyers. If you’re suspicious about the cost of a gold bar or silver, get the live price of silver or gold from our website before making your purchase. That’s the spot price. 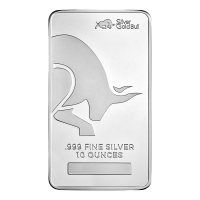 One of the best deals you can get on gold and silver is paying the spot price, something we sometimes offer at Silver Gold Bull. If someone is selling gold bullion or silver bullion below spot price, be careful and get it tested for purity before you pay for it. 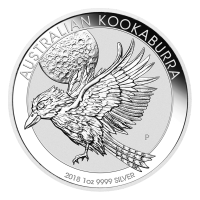 The safest way to buy gold is to buy it from a professional gold and silver bullion dealer who you trust. Some investors insist on only buying gold bars or gold coins straight from the mint. 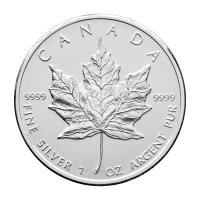 As one of Canada’s largest gold dealers, Silver Gold Bull doesn’t just sell gold and silver, we also buy it. However, when you buy gold from us, we always tell our clients whether or not gold bars or coins have been preowned. Any gold and silver we purchase is rigorously verified. Another security issue to keep in mind is storage. When you store your gold or silver at the bank, you don’t know what you’re getting when you withdraw it. The bank records the type and quantity of your investment, but it’s not held in allocated storage. With allocated storage at Silver Gold Bull, the gold and silver you store is the exact same product you withdraw. Allocated storage can give you peace of mind if you’re worried about getting someone else’s counterfeit. 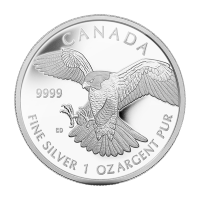 Buying silver online and using allocated storage is by far the easiest way to buy silver in large quantities. Never compromise security and reliability when you’re investing in silver and gold.